The beginning of the new year means looking back over the year just gone. And that reflection includes the giving of awards. But, a new year also has us looking forward, anticipating what’s to come. And a new year of film, television and video game scores is always an exciting time. The expectancy of projects pencilled in for a 2019 release (and their associated scores) and the joy of an unexpected find that comes out-of-the-blue, it’s all part of the thrill of having a keen love for this genre of music. The previous 12 months have been a frustrating time for Reel Music. Listening to so much music has meant that there’s been little time for review writing, especially to the level of detail and depth of argument I tend to write for my reviews. I just find it really difficult to be concise! Together, the end result is that months go by without any reviews being written and published. This is frustrating enough, but to add to this is the knowledge that I’m not alerting people to some of the great music that I frequently come across; music that I want to alert a wider audience. So, how can things change for the better. I don’t want to listen to any less music, so I have to change how my reviews are written. Therefore, from now on, Reel Music will be adopting a more concise approach to review writing. Rather than going into great detail about a score, I will be condensing my thoughts into 1-2 short paragraphs in an attempt to summarise in a bite-sized chunk my thoughts on the score. As well as helping me to post more, I hope that this new format will help people to get a sense quickly of the characteristics of a score and, perhaps help readers decide whether a score that is reviewed is one that they want to seek out. I may even tweak with the look of the site. So, over the next few days look out for Reel Music being back on a regular basis as I go on about the great music (old and new) that’s about. 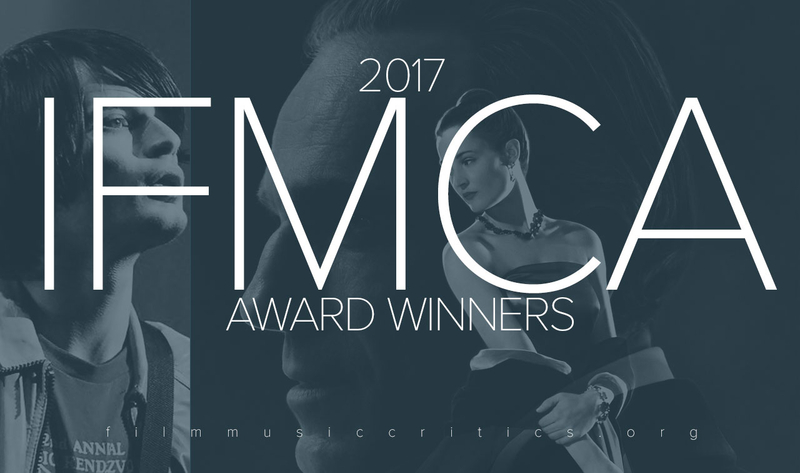 It has been another interesting year for scores written for areas such as film, television, video games and beyond with composers in each field creating some wonderfully expressive music for their works. The opportunity to hear this music just keep increasing with the continued increase in music streaming services, and it makes the job of trying to follow what’s being written more difficult too. I’m increasingly been drawn to music written for lesser-known projects over the years, and listening to these alongside the more familiar titles of Hollywood and the like. The Reel Music Awards is an attempt to highlight and recognise the stand-out music found in all areas of music written for film, television, etc. As with every year, I found the listening experience variable with the usual highs and lows, disappointments and surprises. With these ‘awards’ I hope to signpost some of the highlights across a number of genres and I hope that those who take the time to look through my choices may discover some titles they may not have come across before. More details of all the titles featured here can be found in the list of nominations. It’s been a busy time for music listening over the past year: the availability of music written for media including film, television and video games seems to be becoming easier, giving the opportunity for listeners to sample a wide range of music. 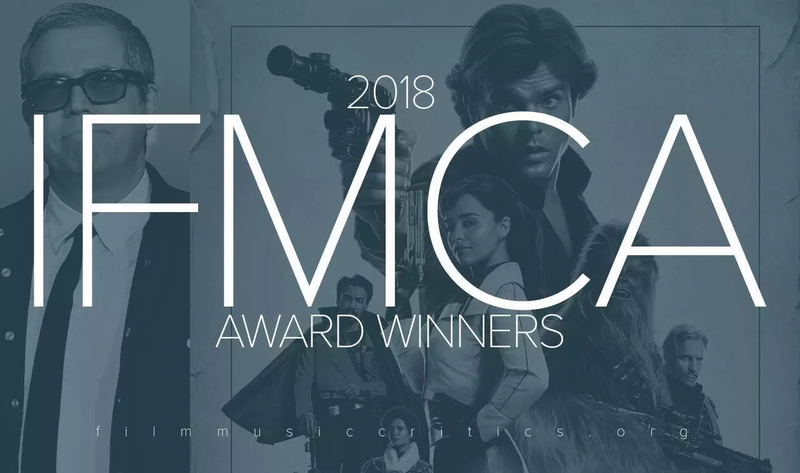 As with previous years, there has been some great music to listen to and – as usual – my Reel Music Awards highlights some of the great music to hear. Over the course of the year, I have been giving numerical values to all of the scores that I have listened to and making a few notes to act as memory jogs for this end-of-year summary. Towards the end of 2018, I began a review process to shortlist my stand-out lists. The titles listed below are my Top 10* titles that I have enjoyed most and are divided into a number of different categories. It’s difficult to articulate the decision process for choosing the various scores: there’s no formal mechanism, it’s how the music makes me feel both as a separate listening experience and – if I am lucky – how the music sits within the medium for which it was written. As with previous years, many worthy titles have, unfortunately, didn’t feature in the final choices. It’s that time of the year again – Awards Season. As with last year, as part of the lead up to announcing my nominations (and eventual winners) of the stand-out scores of 2018, I thought that I would take some time and list all of the titles of the movies, TV shows, games, etc released in 2018 whose score I have listened to and assessed. There’s such a wide range of ways to listen to music nowadays in addition to hearing it in the medium for which it was written, and the lists below have been accessed via a range of different ways: for example, as heard in the medium for which it was written, on CD, as a digital download or via a streaming service. The main reason for listing all these scores is so that, if anyone is curious, you can see the range of titles assessed. Also, my lists may highlight some titles that you may have previously thought were unavailable to listen to. Titles released in 2018 for ‘archival titles’ (i.e., music albums released in 2018 to movies, TV shows, etc. released in 2017 or previously) are not listed here.